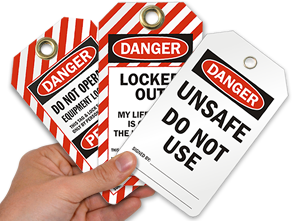 Choose a great lockout tag that keeps everyone off of your equipment. 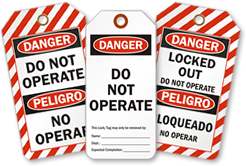 This rugged Do Not Operate tag gets your message across effectively to prevent unsafe use of your machinery. 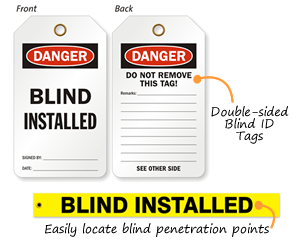 • This set includes 25 double-sided tags and 25 nylon ties for a complete tag set. 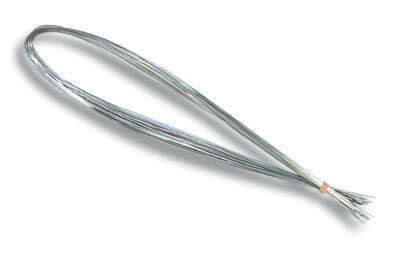 Try wire loop ties for a longer hold in tough conditions. Just want was needed for the job! This tag fits our application perfectly.